Alliance is pleased to announce that we have successfully closed a loan for the purchase of a Ramada Inn located in Alabama. The purchase price was $5 Million and is the borrowers first hospitality property. 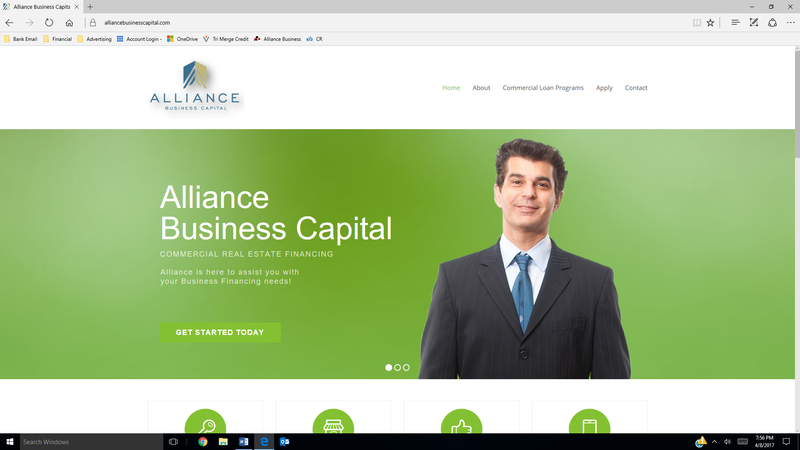 Alliance was able to get this deal financed through an Alliance Lending Partner under an SBA 7(a) loan.